← Wow! Watch the Construction Go! Leon and Monty working on the ship. 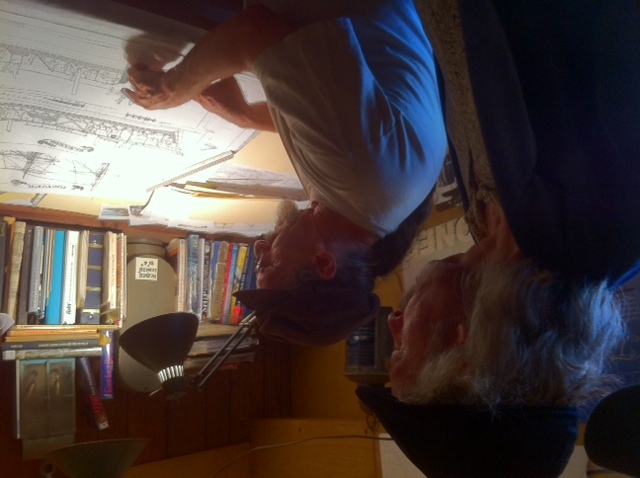 Spending a couple of days in Boston to see the progress of the project. 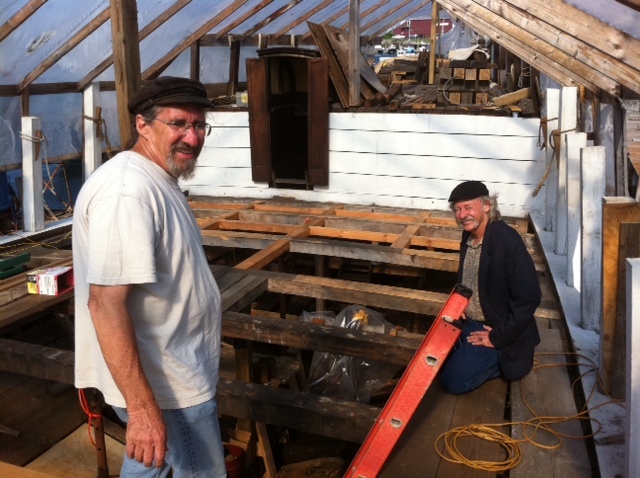 Today I drove up to Gloucester to see how the restoration of the Boston Tea Party ships is coming. Getting to spend the day with two of the most creative folks on our team, Leon Poindexter and Montry Triz, has been a blast! 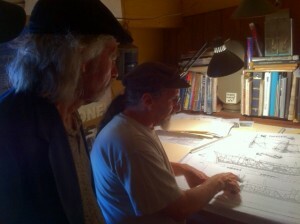 Monty and Leon going over the designs. This entry was posted in Boston Museum and tagged boston museum construction, Boston Tea Party Ships. Bookmark the permalink.